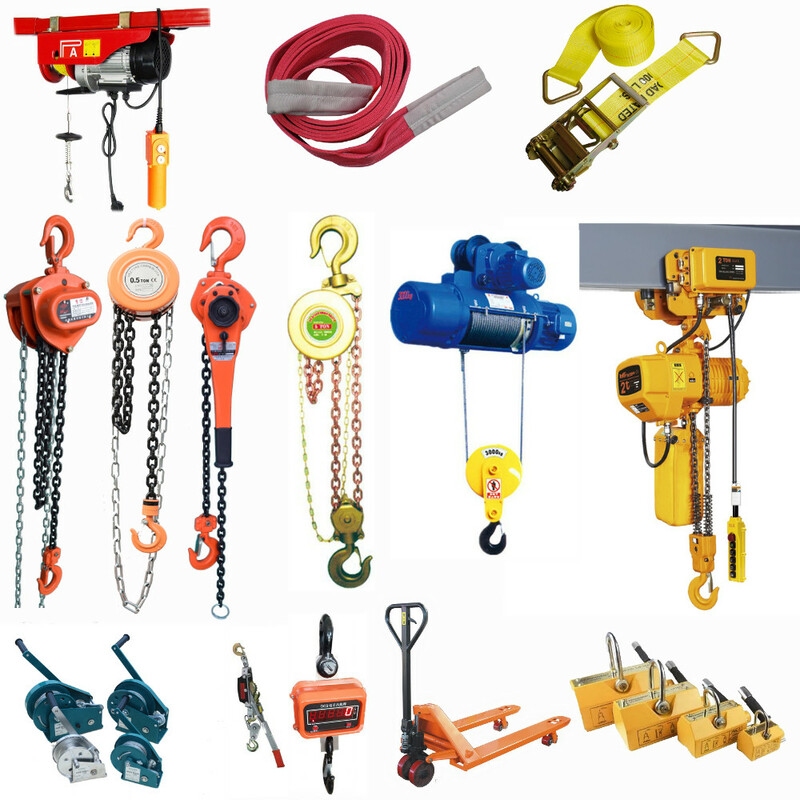 In loading and unloading, the 600kg strong magnetic lifter can hoist iron/steel blocks, cylinders and others onto magnetic materials for linkage or connection. 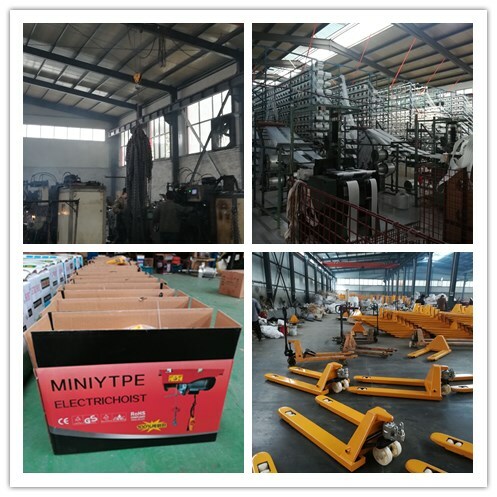 600kg strong magnetic lifter is very convenient for application in loading, unloading, and moving. 600kg strong magnetic lifter are the most ideal lifting facility for factories, docks, warehouses and transportation. 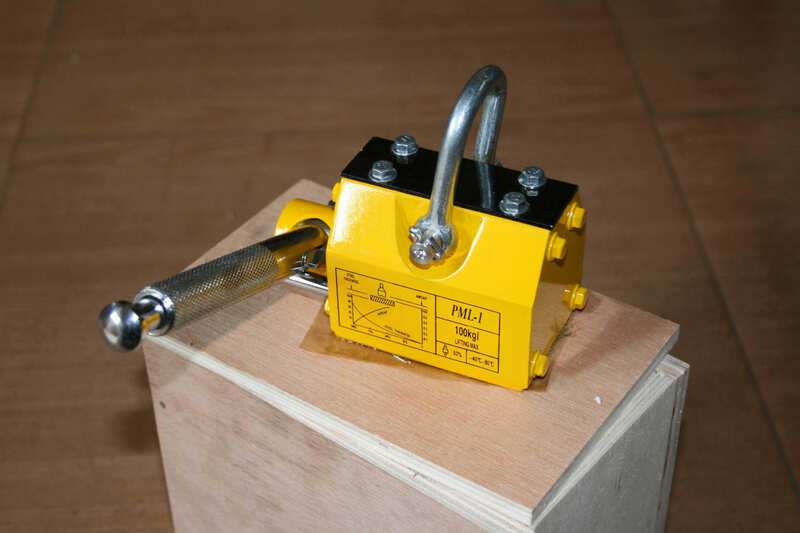 According to different models ,magnetic lifer can lifting steel through 400 kg to 5000 kg. 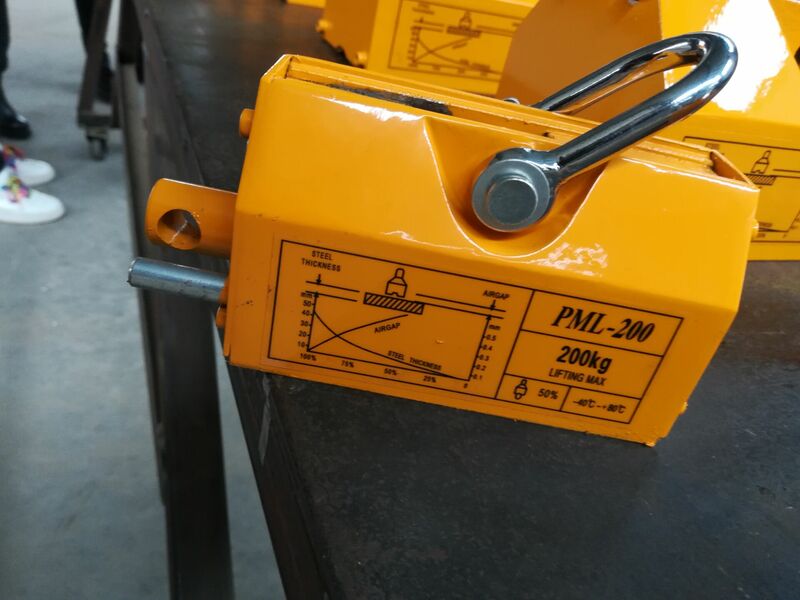 Looking for ideal 600kg Strong Magnetic Lifter Manufacturer & supplier ? We have a wide selection at great prices to help you get creative. All the Magnetic Lifter for Steel Plate are quality guaranteed. 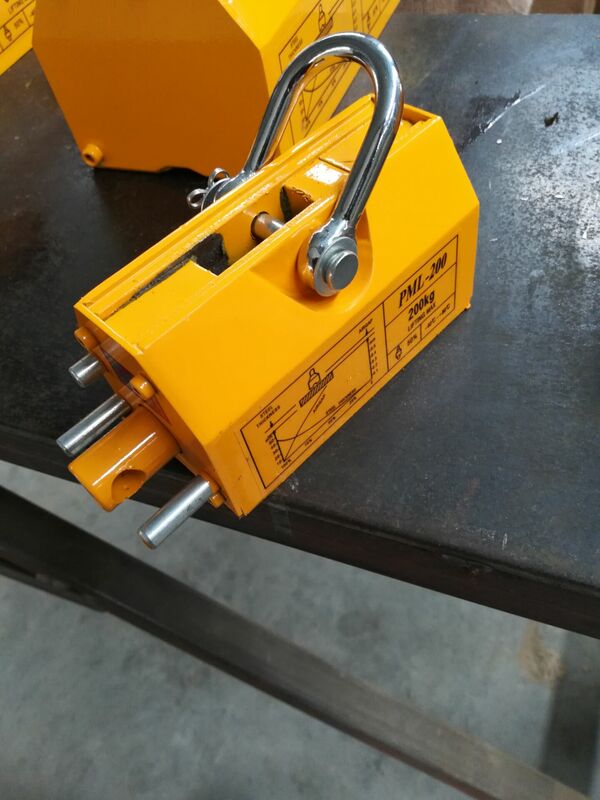 We are China Origin Factory of 600kg Magnet Lifter. If you have any question, please feel free to contact us.